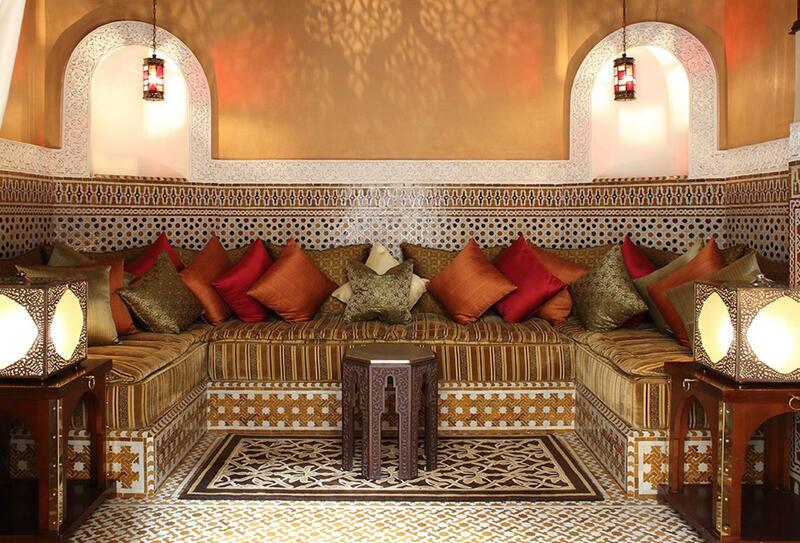 One of The Leading Small Hotels of the World and built on a 3.5 hectare site within the walls of the old city of Marrakech, Royal Mansour pays homage to a traditional medina within its collection of 53 riads connected by winding alleyways and tranquil Andalusian courtyards. 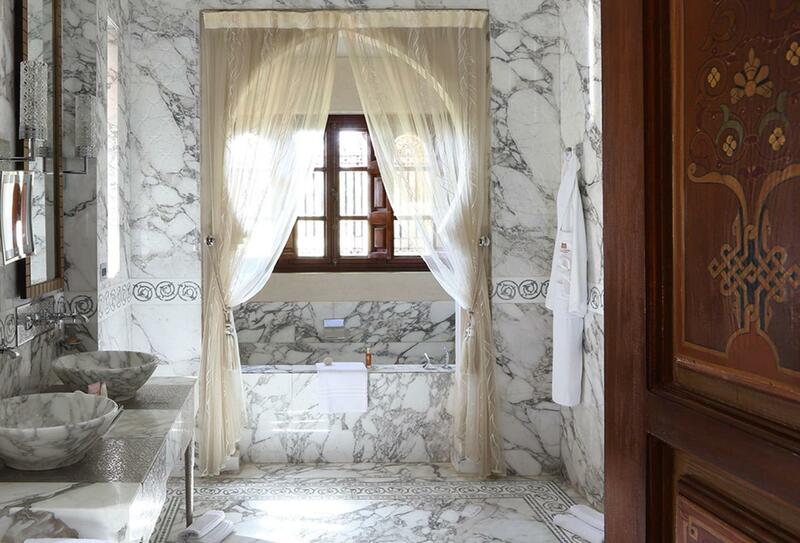 Riads offer one to four bedrooms and are set over three floors with a roof terrace and plentiful living and dining space; underground tunnels between the riads enable staff to provide unobtrusive service. Seamless airport arrivals are your first encounter and a private jet may be organised if desired. There are refined restaurants, relaxing lounges, library and a swimming pool in addition to a fitness and spa facility. The concierge will ensure you make the most of your stay with excursion suggestions and bookings. Set over two floors this expansive residence offers a ground floor living room/ Moroccan lounge with a first floor bedroom, bathroom and dressing room. 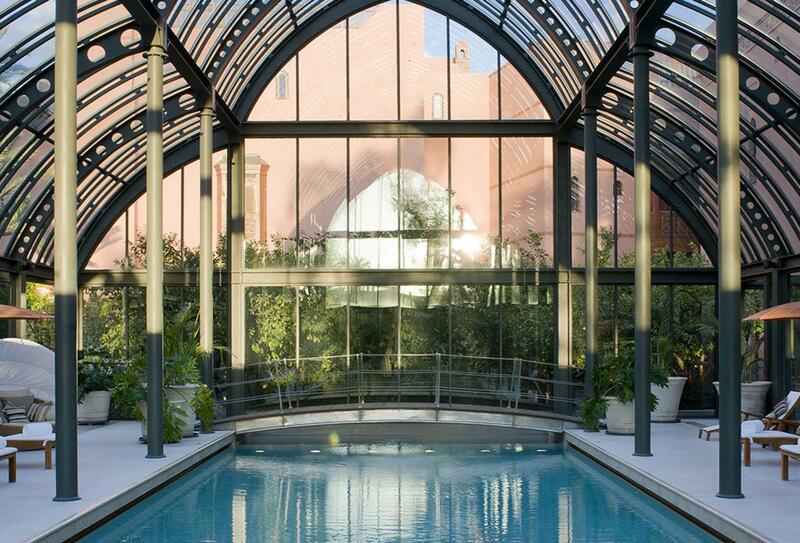 There is a plunge pool, solarium and tent outside. 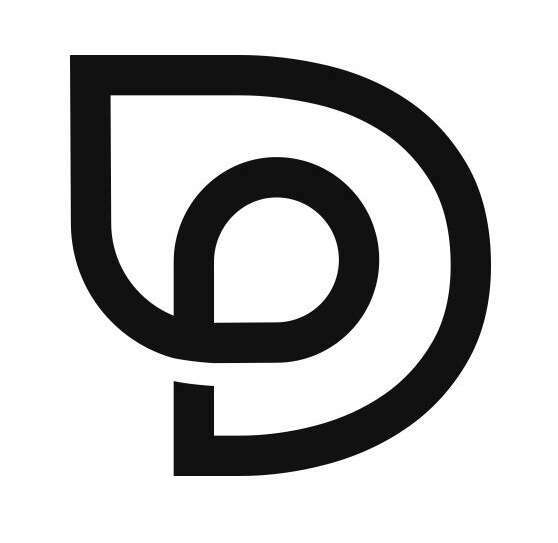 Personal driver greet service to whisk you through airport customs and collect your luggage. The Royal Mansour will take care of those guests who arrive with children; songs and games along with tempting treats are on offer at the Royal Mansour Kids Club. This French restaurant of distinction offers a sophisticated ambience and exquisite cuisine. 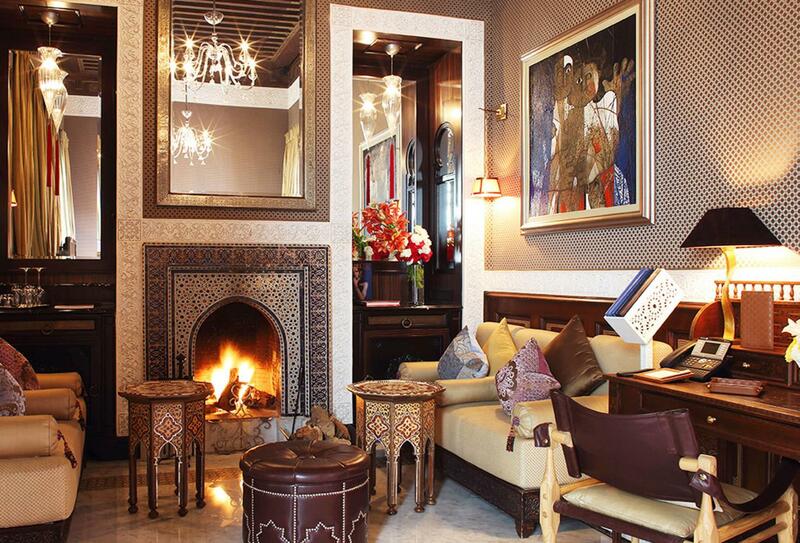 Featuring re-interpreted traditional Moroccan cuisine from Alléno and co. Pleasure in simplicity is the order of the day at this fresh Mediterranean style restaurant which offers a relaxed atmosphere and shade under olive trees. For cigars and liquors accompanied by gentle music. 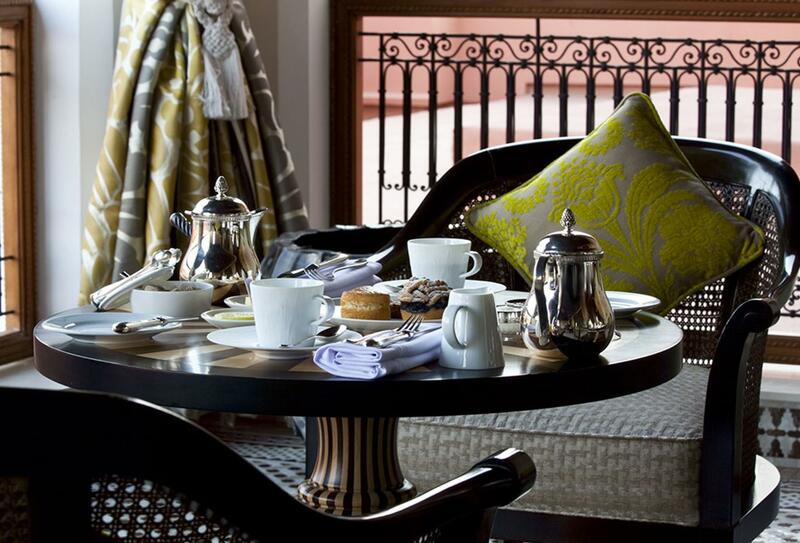 Afternoon tea in style with fresh baked goods and rich aromatic coffees and special tea blends. Luxury meal service in your Riad. 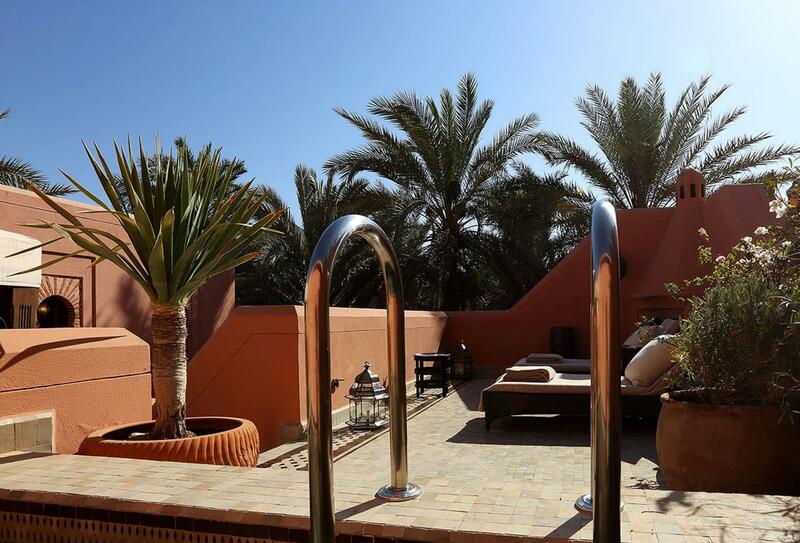 Your butler can discreetly serve an indulgent meal directly to your riad's roof terrace or private dining room, available in the larger riads. 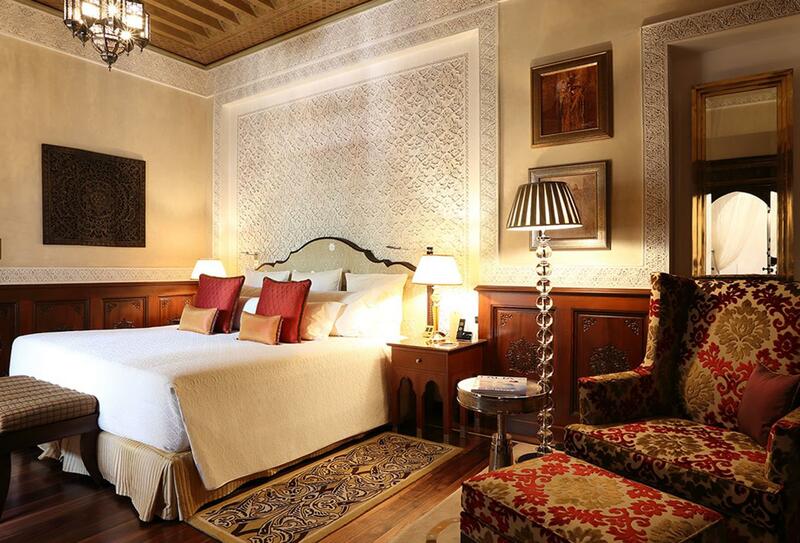 Royal Mansour is situated within the old city walls of Marrakech in a unique city location that is just a short walk from the famous La Koutoubia Mosque and Jamaa-el-Fna Square.